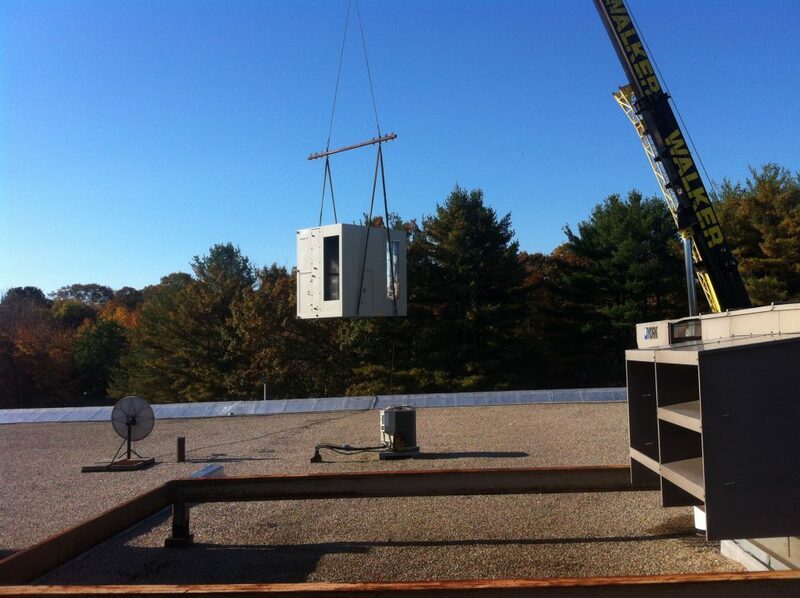 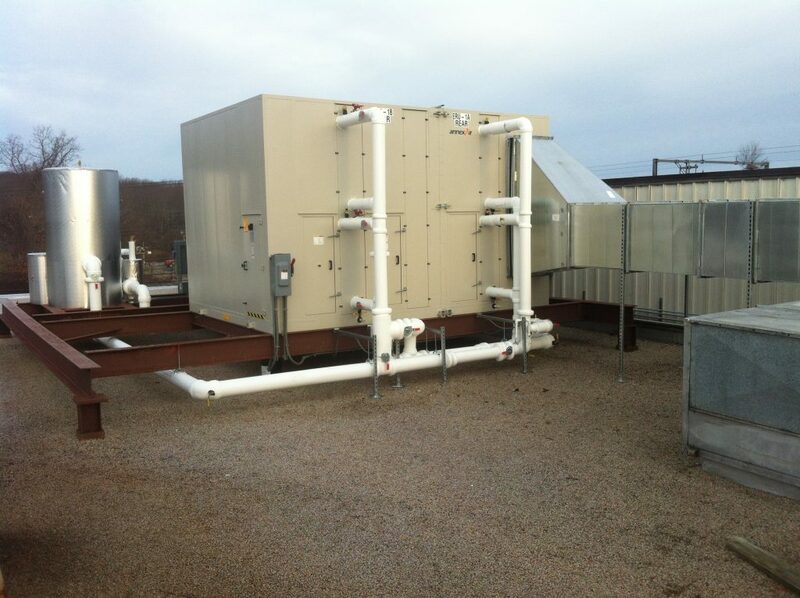 PCC Structurals, Groton | Controlled Air Inc.
PCC Structurals Wax Room Chiller – An aging process chiller put the production capabilities of PCC Structurals at risk so they turned to Controlled Air, Inc. to design and build a new process cooling system. 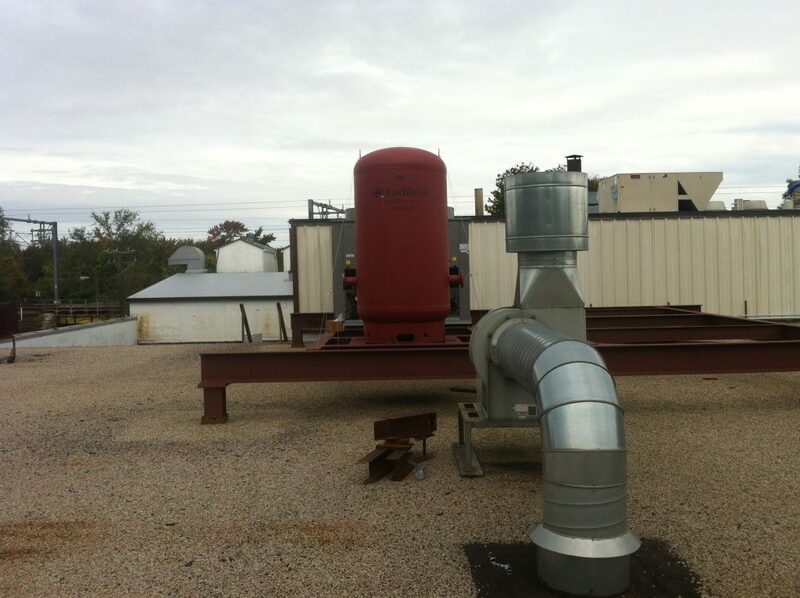 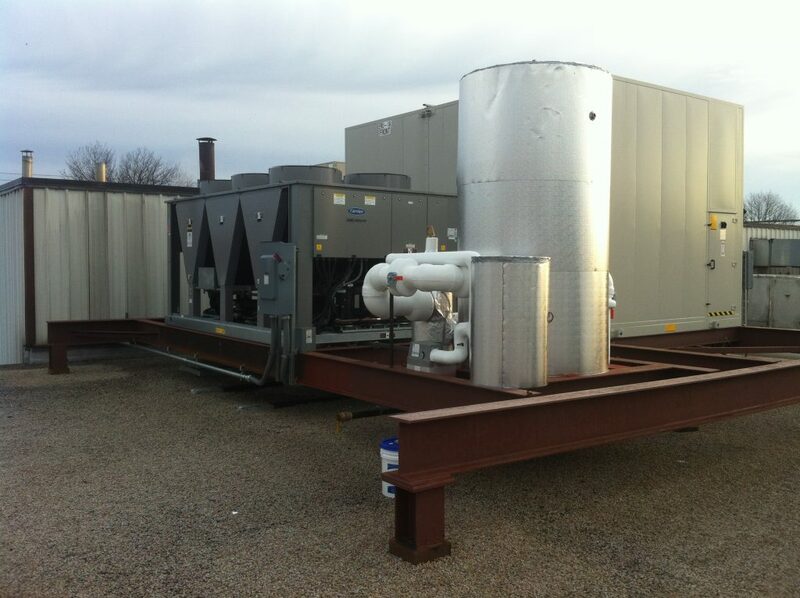 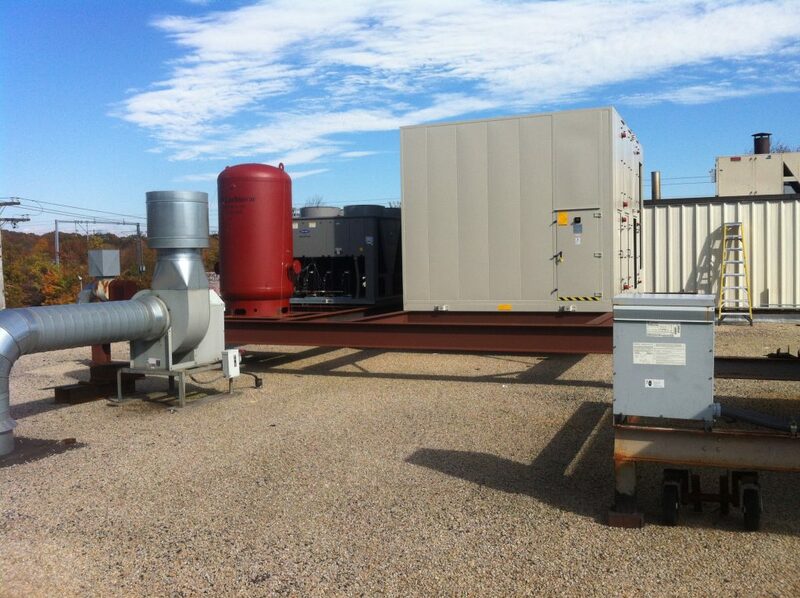 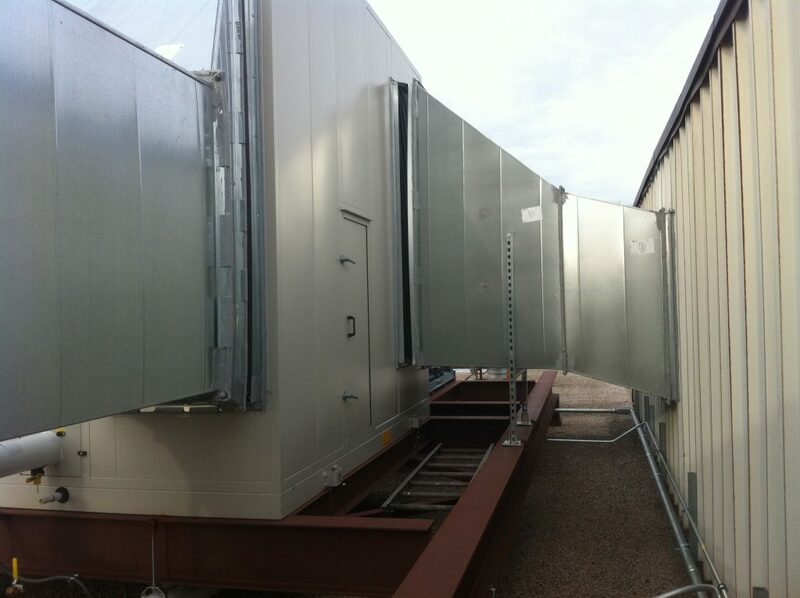 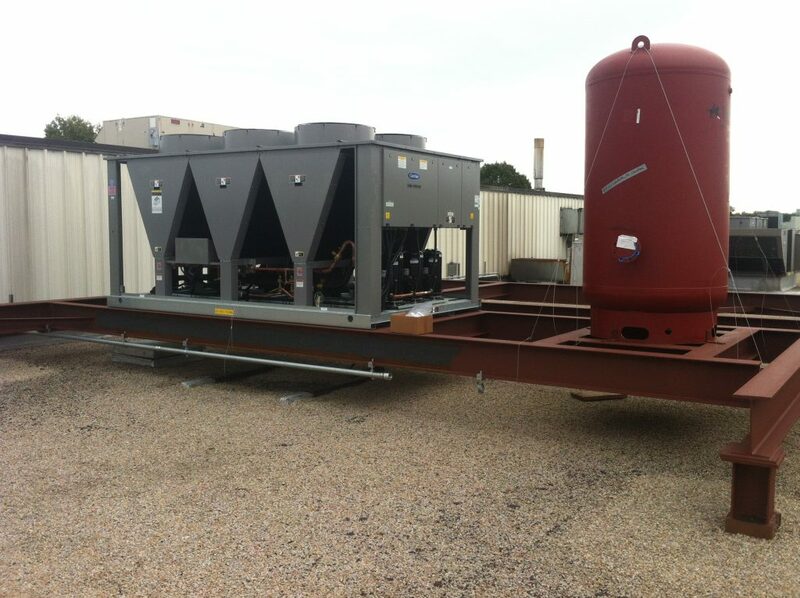 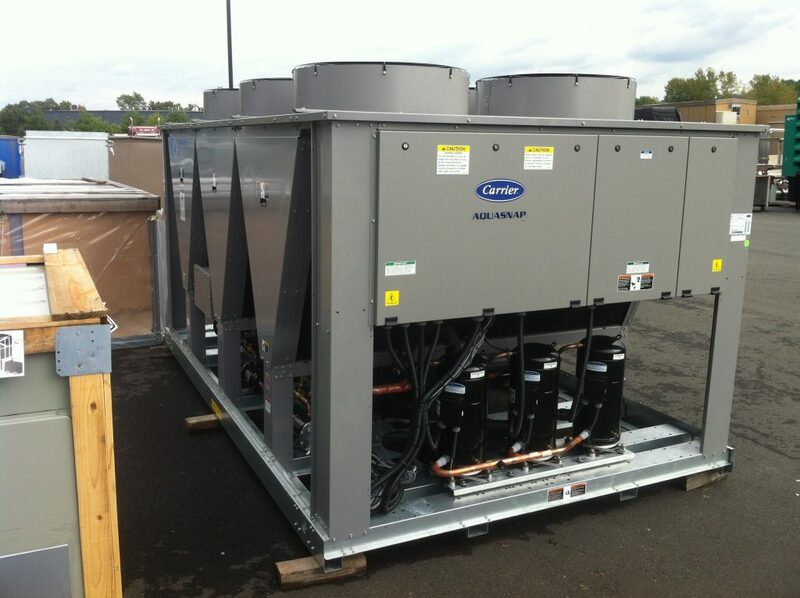 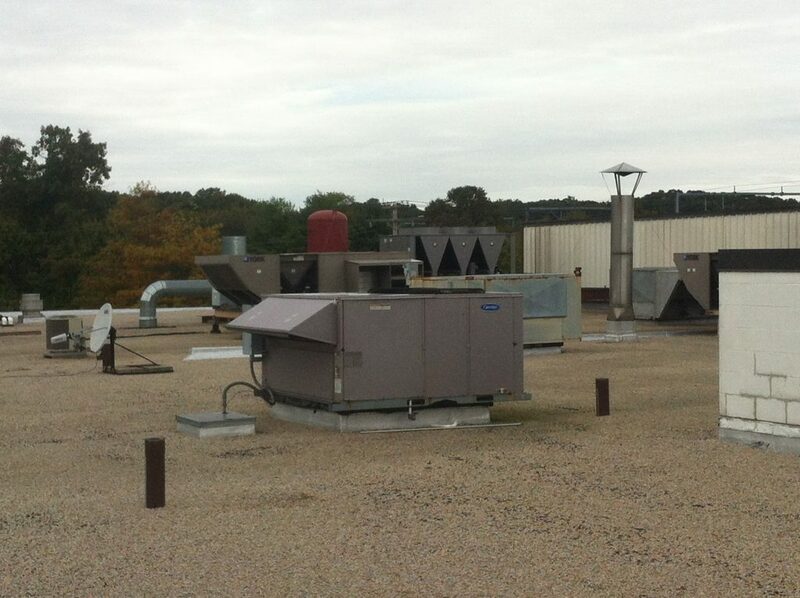 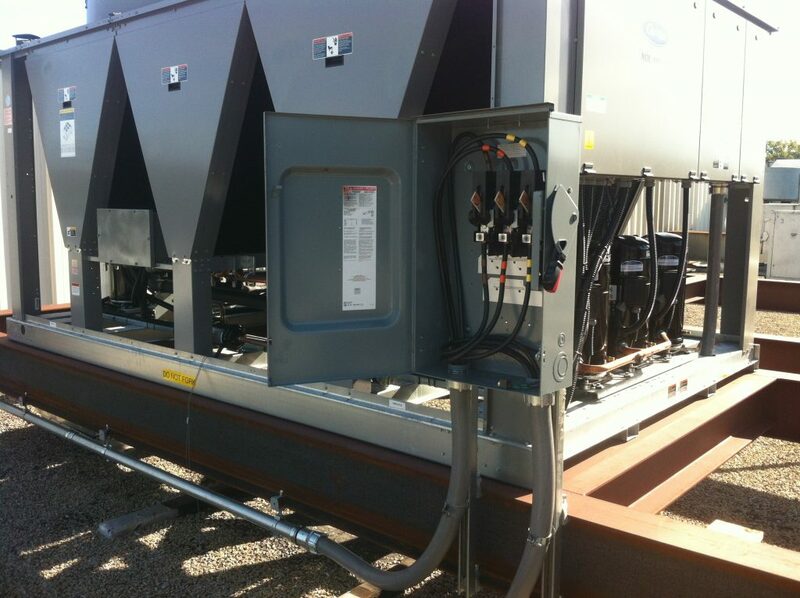 Controlled Air, Inc. recommended installing a new chiller on the roof so a steel support system was designed and installed. 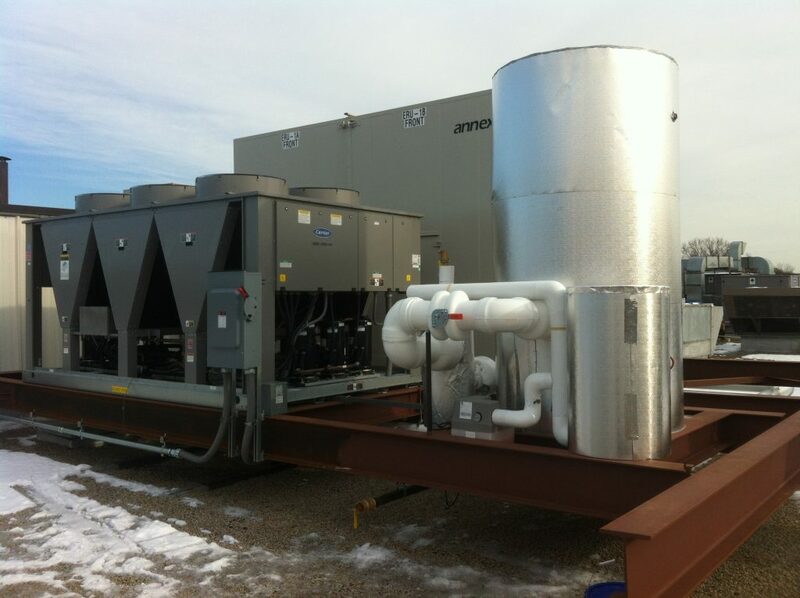 A new Carrier chiller controlled by a Johnson Control Metasys energy management system provides both process and comfort cooling. 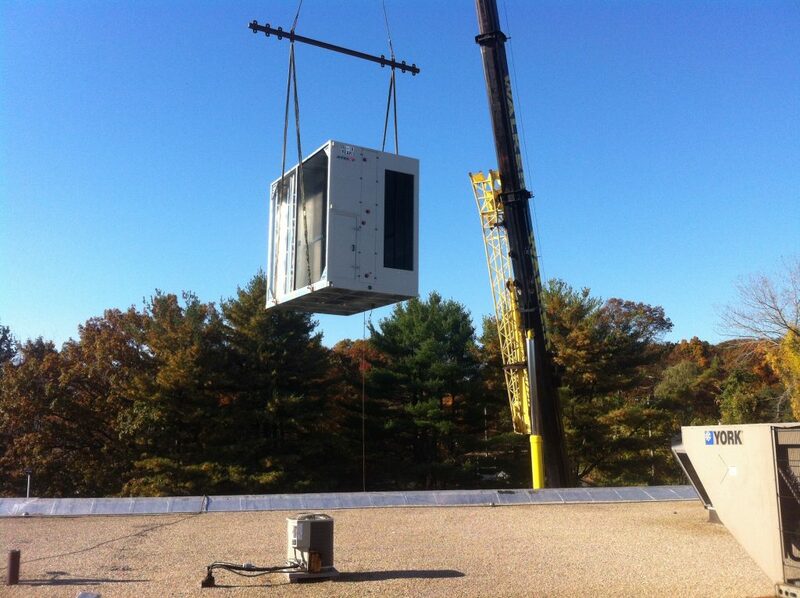 PCC Structurals now enjoys a reliable and energy efficient system.